RONDO 2 is the first cochlear implant audio processor that can be charged wirelessly. This ground-breaking new design takes away the need for disposable batteries, making RONDO 2 the easiest-to-use audio processor ever made. 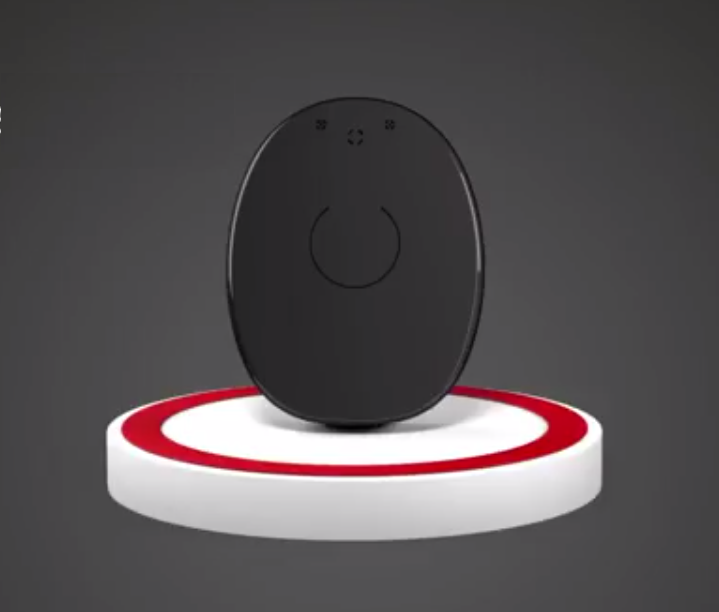 September 15, 2017 — (Innsbruck, Austria) — MED-EL, leading provider of hearing loss solutions, has launched the first cochlear implant audio processor with wireless charging. Powering up RONDO 2 couldn’t be easier. Users simply have to place it on the charging pad and it will charge automatically. Each 4 hour charge gives an exceptional 18 hours of battery life—in other words, a full day of hearing from one overnight charge. This simple design means that for the first time, cochlear implant users will not have to deal with the hassles of changing batteries or adjusting their processor. They can just put on RONDO 2 each morning, and then forget about it for the rest of the day. “We’re so used to charging our mobile devices at home overnight,” says Gregor Dittrich, Director of Product Management at MED-EL. “You charge your phone and tablet in this way, so why not your audio processor? It’s the next logical step for cochlear implants and we’re so excited to be pioneering the way forward”. RONDO 2’s single-unit design is sleeker and more streamlined than ever before. It is perfect to wear with glasses or hide completely under hair. With the interchangeable Design Covers, users can also make RONDO 2 blend in with their natural hair colour, or match their own unique style. And of course, with waterproof covers, and Bluetooth accessories for easy connectivity with phones—RONDO 2 is ideal for a busy, modern lifestyle. RONDO 2 will be available from the beginning of 2018, depending on country. Visit rondo2.medel.com for more information.